Cloud-based identity management business, Okta, has recruited airloom, MOQdigital and Unify Solutions as its newest partners to deliver its access and identity management solutions to enterprises across the A/NZ region. The new partners said identity management is a critical facet to business’ transitions to the cloud. 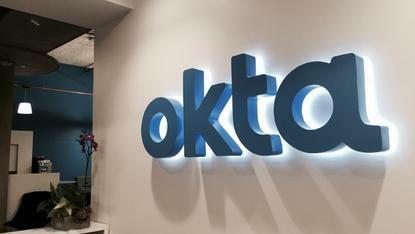 Okta said that, through integrations with more than 5,000 applications, it can offer secure access from many devices. 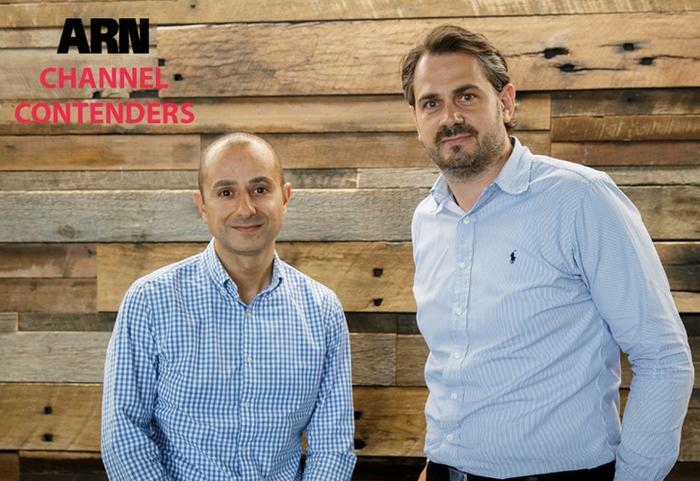 For airloom CRO, Malcolm Salameh, a key cornerstone of the business through its niche focus on mobility, is to leverage the Okta Identity Cloud to unify user identity and provide access to cloud applications from multiple devices. “Enterprises are embracing the use of cloud services across both enterprise IT lead cloud applications such as Office 365, as well as line of business lead cloud applications such as WorkDay,” he said. “We see Okta as the best... solution to provide our clients the fundamental capability required for their digital transformation,” Salameh added. For Unify Solutions chairman and CEO, Mark Goodall, Okta integrates with Microsoft Office 365, which is an application he sees customers exponentially deploying each month. “Partnering with Okta will enable us to offer organisations a solution that is not only secure, but highly efficient, ultimately helping our customers bolster operational productivity,” he said. Similarly, MOQdigital business development manager, Damien Harrison, said there are many use cases where his clients are searching for new ways to streamline workforce productivity and are deploying cloud applications as a result. “Working closely with Okta allows us to offer...solutions that are secure and easy to manage and implement,” he explained. In line with Okta’s new partners, recent research based on the vendor’s annual Businesses @ Work report findings uncovered the ten most popular apps and services used by Australian business customers for productivity. Findings showed Office 365 as the most popular application used by businesses across Australia. After Office 365, online file sharing and content management service for businesses, Box, is the second most widely used app across the country, followed by Amazon Web Services and G Suite. Further down the list, businesses also utilise Salesforce apps and services, followed by JIRA, Slack, Xero and Dropbox. According to LinkedIn, Okta lost its CISO, David Baker, in January this year after a four-year tenure in the role.